Fantastic investment opportunity with long term tenant. There is a traffic count of an estimated 15,000+ per day. 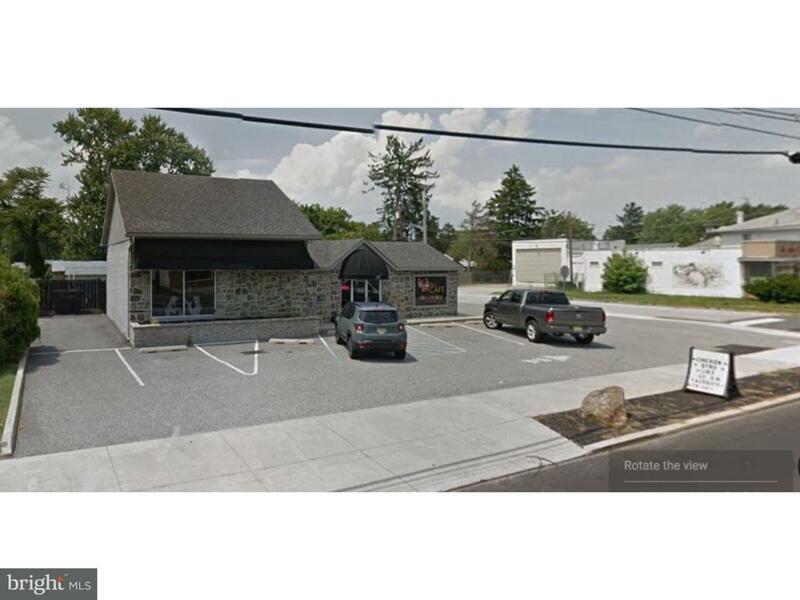 This Property is located in the Heart of Pennsville with one of the best spots for traffic count in town. This building was also rehabbed less than 10 years ago so this should keep your expenses low. The current tenant has been there for over 5 years!